ISLAMABAD: An accountability court in Islamabad would resume hearing of Nandipur Power Project reference against former prime minister Pervaiz Ashraf and former law minister Babar Awan on Monday. Earlier on October 24, the court had adjourned the hearing till November 16. During the proceedings, the accountability court had accepted the plea of former Prime Minister Raja Pervaiz Ashraf seeking exemption from court appearance for a month. Seven persons including Raja Pervaiz Ashraf and Babar Awan, are nominated as accused in the case. On August 8, this year, the Supreme Court reopened Nandipur Power case. “I was separated from the case over the collision of interests,” replied Asif. “You were isolated but could have conducted the probe into the matter,” remarked the chief justice. “A commission headed by Rehmat Ali Jaffery was formed. It directed to complete the work on Nandipur and Chichu Ki Malia,” Khawaja Asif told the court. Upon this, the apex remarked that the commission had also fixed responsibilities and Kh Asif had filed a plea in 2011. “Now seven years have passed. What has been left in the petition for hearing after all these years. You have made Wapda and Pepco parties in the case,” the top judge said. 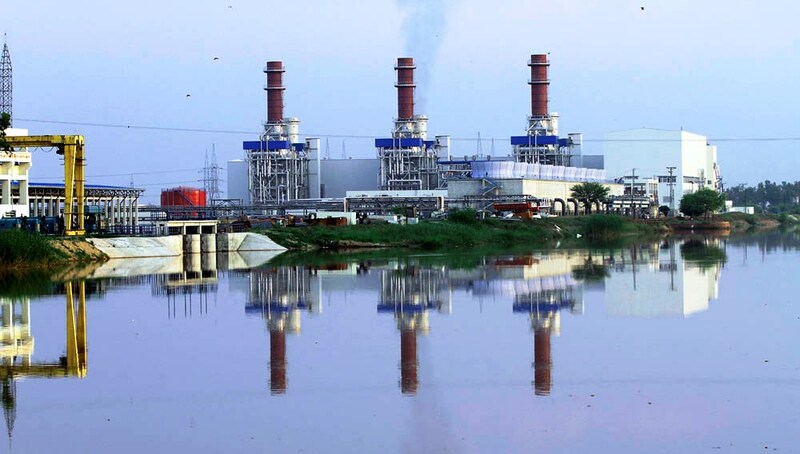 “Nandipur project has been completed and working for the past five years,” declared Khawaja Asif. The CJP remarked that the former minister gave the contract of Nadipur project to a Chinese company but according to rules he cannot do this. “The project has not been alloted on contract. Its ownership belongs to the government,” replied Asif. Commenting on the petition, Justice Umer Ata Bandial mentioned that a prominent person has been mentioned in Kh Asif’s petition in paragraph 11. “You have accused him of delaying the project,” Justice Bandial said. “Yes, it is right and the commission also approved this incident. The cost of the project increased due to the delay,” replied Asif.